Free apps always outnumber the paid ones since the majority of the users today expect their apps to be free. As such, many may wonder how do app creators recoup their expenses and make profits? Yes, apps that are free to download also make money. Did you pay anything to download or use Facebook? Whatsapp? Candy Crush? Perhaps tinder? No, not a dime, right? As a matter of fact, the most popular and widely used apps in the market are free and are generating excellent money as well. So, what’s the trick you ask? The monetization strategy of free apps is designed to optimize revenue opportunities. We also recommend identifying your strategy before you start developing your app idea, this can be done by consulting with an app developer with some experience. Now, if you are up in the air struggling to figure out whether or not to market your app for free, then read on. In this post, we will uncover the clever monetization strategies that popular free apps have utilized and made generous profits. The most common form of monetization is the advertisements of third parties. Apps display the advertisements of third parties and charge them whenever a user clicks on their ads. Usually, they display banner ads which occupy a lot of screen space. This method works well for apps which have a large user base. The key to making money is to generate massive traffic using aggressive marketing techniques. The in-app advertising is used by the apps that generate a considerable traffic every on a daily basis. 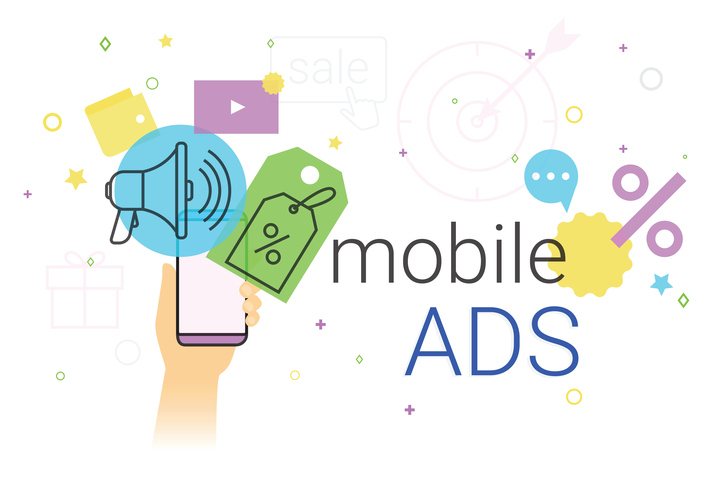 It is based on the traditional form of online advertising which involves ads and makes money through networks such as Google’s Admob and iAds. The free app is paid differently for clicks on ads, impressions and video ads based on the format of ads and location of the users. These advertising networks are available in various models and are specially made for the mobile apps. Apps offer their users to use various features that are paid and charge a certain amount that is billed monthly or yearly. For example, a gaming app may allow the user to play advanced levels through a monthly subscription. Some apps allow their users to download music, videos, news, and articles. It’s a common practice to offer some essential features free of cost and charge the users for using particular features. Some apps offer their users some additional features for which they charge them. This strategy of monetization is usually used by the gaming apps. They provide their users to buy power, a weapon or play advanced levels. Games typically offer one or two stages free, and then they charge them to play advanced degrees. Not only the gaming apps but the audio, video and image editors also use this monetization strategy. Free apps promote some third party apps and products and get a commission whenever a user clicks the third party app or product.  The third-party products are related to the app in some way. For example, if you are using a free meditation app, it may show you an advertisement of some meditation music or video. If you buy the music, then the app gets a commission which is its affiliate income. For example, the social media apps and news apps use the affiliate marketing strategy for monetization. Sponsors are another way to generate income. The apps approach a sponsor and show that they have thousands of downloads and users. The free app offers the sponsors to market their brand and charges them a fee. Sponsor also market the free app as more the number of downloads; more is the number of clicks on the sponsor ads. The technique is beneficial for both the free app and sponsor. Many free apps also come with their premium versions. Such apps offer their users to upgrade to premium versions for a onetime fee to use a complete set of features. They provide limited elements in their free app version and charge their users for access to full features. The link to the premium version of the app is given in the free app itself. Users can buy or subscribe to the premium version by accessing the link and making the payment by any of the available options. Free apps partners with companies having a similar customer base and offer them to integrate their offers in the app. When a user views or buys a product, they charge the partner company for a commission. This is similar to affiliate marketing but differs in the point that here the free app partners with the company having a similar customer base. However, in affiliate marketing, the customer base of the app and company may not be similar. Cost Per install is a new marketing strategy by which the free apps make money. Free app partners with a new app which needs to be downloaded by users and display its advertisement in it. When a user downloads the new app, the free app gets a commission. The marketing strategy is beneficial for both apps as the free app makes money and the new app gets new users. Some of the free apps make many by collecting and selling the data of their users to third parties. When you download some free apps and install them, they ask your permission to access some information on your device. If you click on “yes” or “accept,” they access the websites you visit, your browsing history, your social media activities, contacts and sell this information to third parties to make money. The third parties now use this information to market their products or services based on your interests and preferences. Any free app that uses a monetization strategy to make money needs to grow aggressively to have a significant active user base. As only a small fraction of the total users helps generate income for them, it needs to grow continuously to make substantial revenue. The amount of money a free app makes depends on many factors such as free to paid conversion rates, customer engagement, churn rate and competition from similar apps. All the popular apps such as Whatsapp, Instagram, Candy Crush, etc. have used a sound marketing strategy to make millions of users, which is the reason for their worldwide popularity. Contact us at App Boxer if you have any questions regarding app development or the monetization methods that suit your idea. We are located in Sydney Australia and love to meet people with exciting ideas!